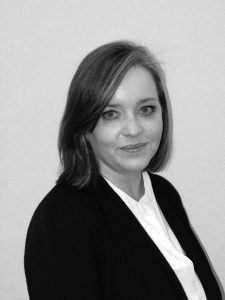 I assist clients with the Administration of Estates, Wills and Powers of Attorney. I also advise on Trusts, Succession and Inheritance Tax Planning. I am also a tutor in both Core and Advanced Private Client classes for the University of Strathclyde Diploma in Professional Legal Practice, where I teach Graduate Law students.